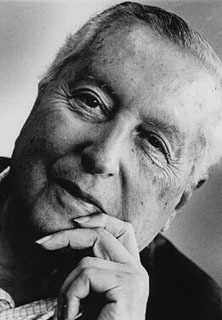 Russian-born Belgian chemist Ilya Prigogine showed that being restricted to reversible processes and equilibrium states was a serious limitation of classical thermodynamics, and suggested that true thermodynamic equilibrium is attained only rarely. His work sought to reconcile the seeming discrepancy between nature's drive toward disorder as noted in the second law of thermodynamics, and the opposite drive of "self-organisation", wherein order is created from disorder, as seen in the formation of complex proteins from simple molecules. He developed mathematical models to explain irreversible thermodynamics, defined dissipative structures and their role in thermodynamic systems, and won the Nobel Prize for Chemistry in 1977.